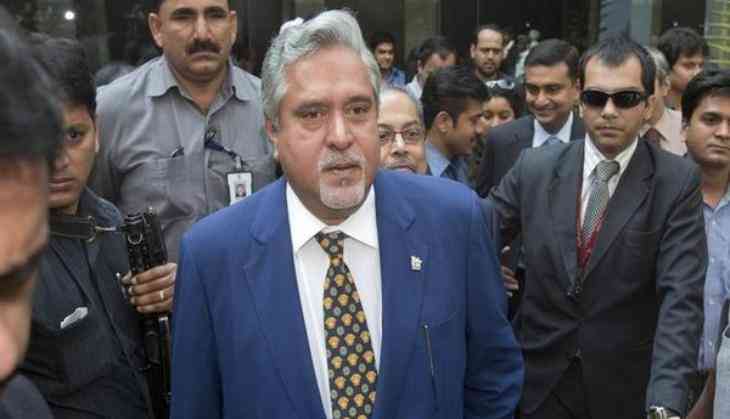 A team of Central Bureau of Investigation (CBI) officers from India will be attending the extradition trial of embattled businessman Vijay Mallya, which begins later today. The trial will continue on 5th, 6th, 7th, 11th, 12th, 13th and 14th of December. Over the next ten days, Chief Magistrate at Westminster Magistrate's Court Emma Arbuthnot will hear the case presented by Britain's Crown Prosecution Service on behalf of the Indian government, and the defence on which Mallya will hope to thwart efforts to return him to India to face prosecution. Mallya, who shifted to the U.K., is wanted in India for financial irregularities involving a total amount of Rs 9,000 crore as well as money laundering. In an earlier hearing, he appeared before the Chief magistrate Emma Arbuthnot at the Westminster Magistrate's Court. After hearing both the parties, the judge said the trial would begin at 10 am (UK time) on December 4. Outside the court, Mallya refused to answer questions especially about Diageos' new lawsuit and his fear of Indian jails. Mallya is out on a 650,000-pound bail bond following his arrest by Scotland Yard over fraud and money laundering charges.